We're an innovative architectural design studio working with a wide range of projects — from single family housing and cabins, to planning and urban strategies. KOHT was founded by Anders Bjørneseth, Kenneth Lønning, Jonas Velken Kverneland and Christopher Wilkens in late 2016. 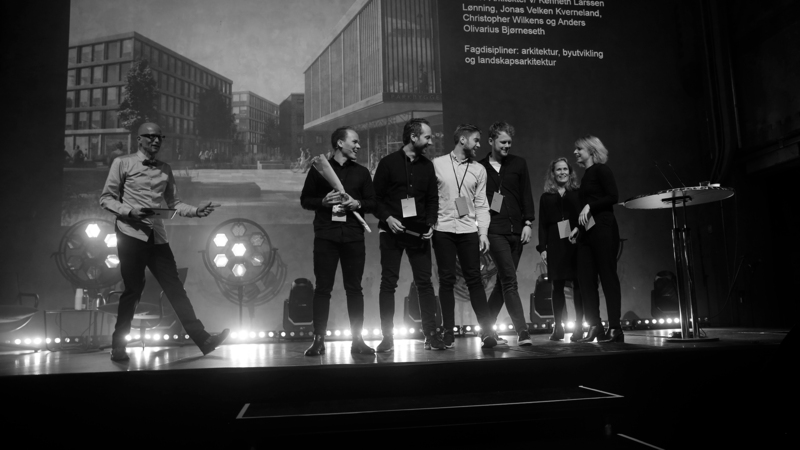 The practice gained recognition shortly after by winning a two-stage competition to expand NTNU, Norway’s largest university campus in Trondheim. The following year KOHT was named Årets nykommer by Design and Architecture Norway. The practice is a firm believer of collaboration and dialogue. A tool that is key to any great building or design. We believe in thoroughness in all aspects of our practice. From the first meeting with a client, to initial analysis and the final product. We believe in strong concepts rooted in a sensitive understanding of place and context. 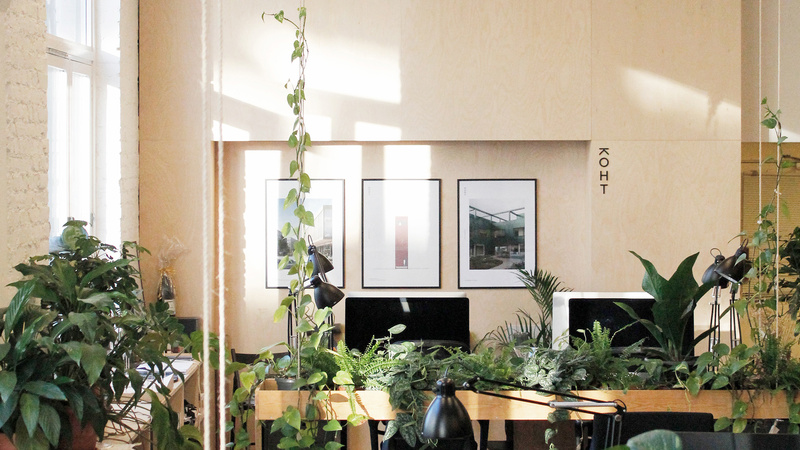 Our studio is located at Rodeløkka in Oslo where we’re part of a cross-disciplinary community of architects, graphic designers and photographers.